Upon graduating college, Jayne started working as TV Producer for the prestigious network NBC/ Telemundo then she decided to dedicate 100 percent of herself to fitness and personal training. "Coaching has been such a rewarding job, I love seeing people come in on day one and helping them progress each and every day. Keeping classes fun and enjoyable is my main mission." Taking fitness to the next level, she participates in Body Building Competitions (bikini division.) Placing top in her class at multiple shows, qualified her to compete at the national level. "National Qualified Bikini Competitor." Jayne connects to every client by seeing that client as an individual. 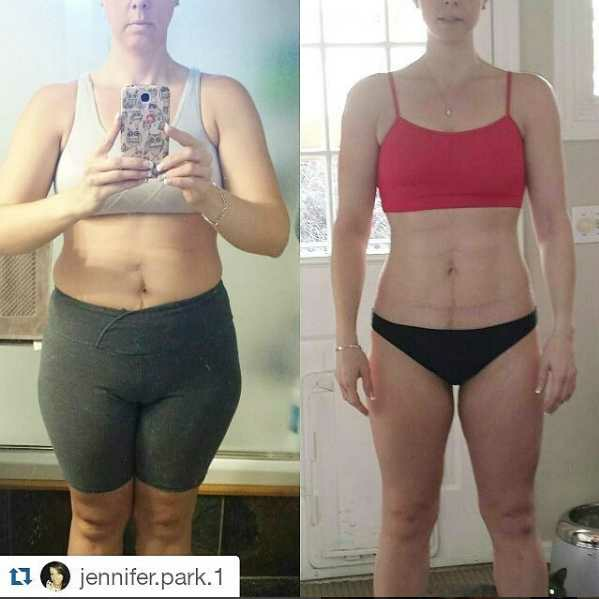 "Not everyone can lose weight the same way, what works for me is not going to work for you." She understands the frustration that goes into wanting to lose/ gain weight and not knowing how to. 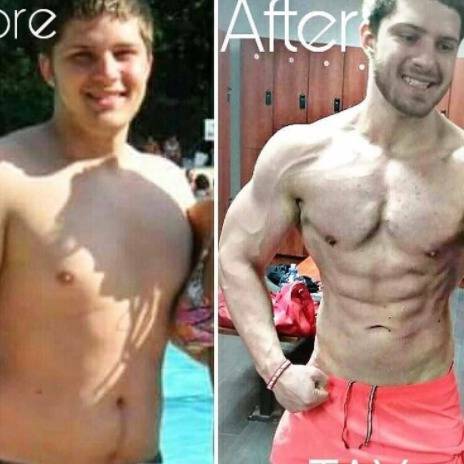 "I'm here for you, and I'll work with you to get you in the best shape of your life. Giving you the fitness solutions needed to improve your body, enhance your self-esteem and overall health." Currently, Jayne is also a co-host the successful morning show "El Show De Piolin," which is broadcast nationwide on 107.1 FM. Always there for her clients! Unconditionally . She keeps your motivation at 110% and that is the key of this process very attentive, set goals according to your own forces. Very patient! 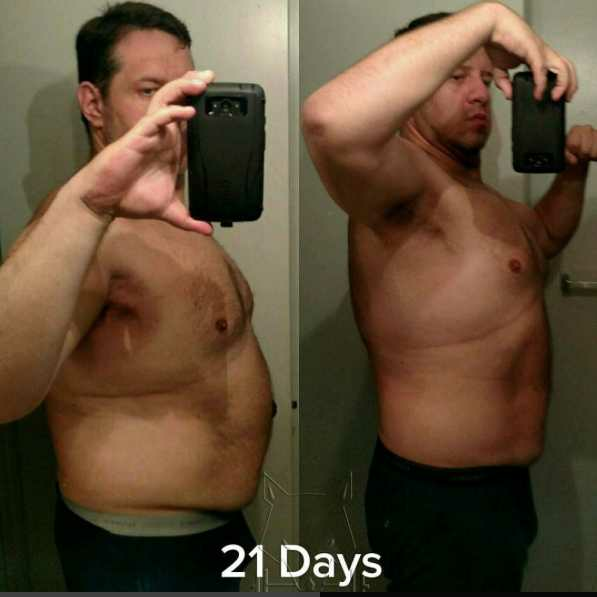 You will see the results within 2 weeks! I recommend her for sure!!! What I like about Jayne Gomez is that she knows how to motivate me, she makes each of my training sessions challenging ! 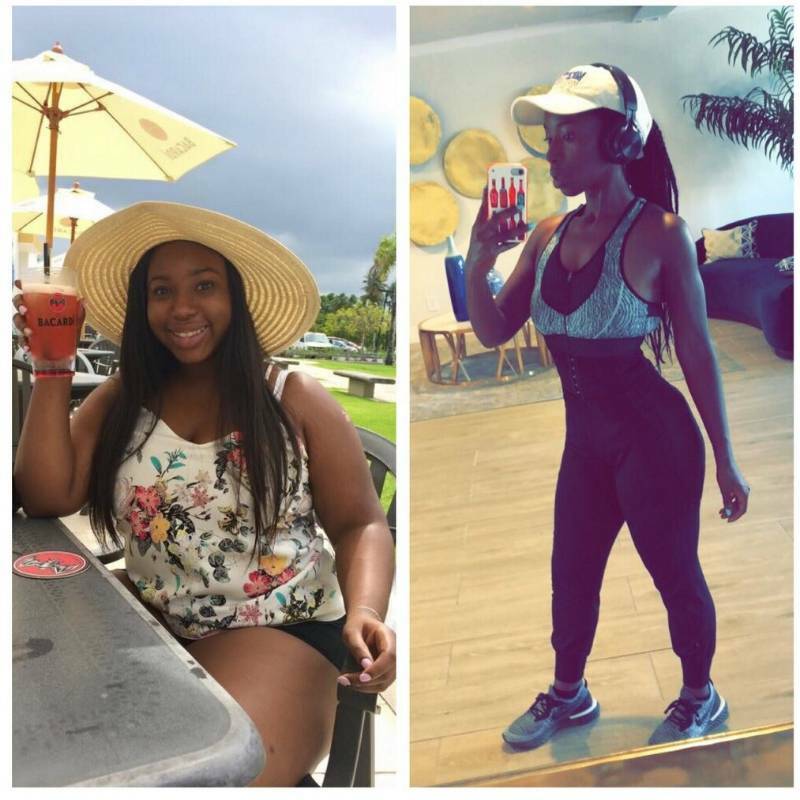 I recommending her as your personal trainer if you want to achieve your fitness and health goals! Jayne Gomez ensures that my technique is alway correct to avoid any injuries ! If motivation and flexibility and personal approach is what are you looking for then Jayne is the trainer for you! 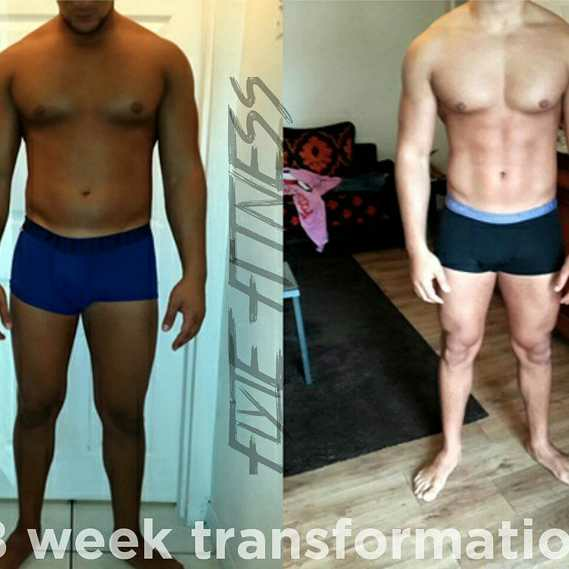 I trained with Jayne for over 5 months and she was the motivation I needed to go to the gym and get back into shape! If it wasn't for Jayne's nutritional guidance and strict personal training I wouldn't have been able to lose 15 pounds by myself. She will definitely wipe you into shape! I used to train with jayne in Miami. Jayne focused on helping me achieve my goals and made every session challenging and fun. My fitness has increased and I have seen improvements in my body. Different routines everytime i worked out with her. I will definitely recommend her as a trainer. Met Jayne 4 months ago and I can tell you she is an absolute gem! I started with doubt because I have not been successful in the past. Jayne has changed that completely! I have lost inches and weight, but most importantly I have gained my confidence back. She is a STRONG and SWEET, TALENTED and TENACIOUS, AMAZING and ATTENTIVE but most importantly has a REMARKABLE way of keeping you engaged and looking forward to your next workout. For this reason I refer to her as a S.T.A.R. Trainer! Highly recommend working out with Jayne. She really pushy in a good way lol. She's a motivator and she very motivated. I love her vines and energy. She's the best , give her a try. Great Workout And Fast Results. I started at 150 pounds. Down over 30 pounds in 4 months. And feeling amazing. I just turned 45 a few months ago. I enjoyed the work out. I can't sing enough praises for Jayne. She is the best trainer coach in LA. Thank you, Jayne. Thank you, Jayne for all your hard work getting me into shape. I have to say not only look great, but I feel Amazing. I have never worked out with a Trainer before and it is well worth it. I have been training with Jayne for about 6 months now and I can honestly say it has been the best training experience I have ever had! I am a 50 year old Male and have been training (with trainers) all of my life but Jayne brought so much more than personal training. Her work ethic, motivation, and constant effort to see us. For me she is the best and recomend her to everybody interest in get a shape. The best trainer in the planet. She is so motivating and has so much energy. The routines she has gives amazing results. You will not be disappointed with her as your trainer! I have been working with Jayne for the past 4 months. I'm 29 years old and started at 238 lbs. So far, I have lost a total of 35 lbs. 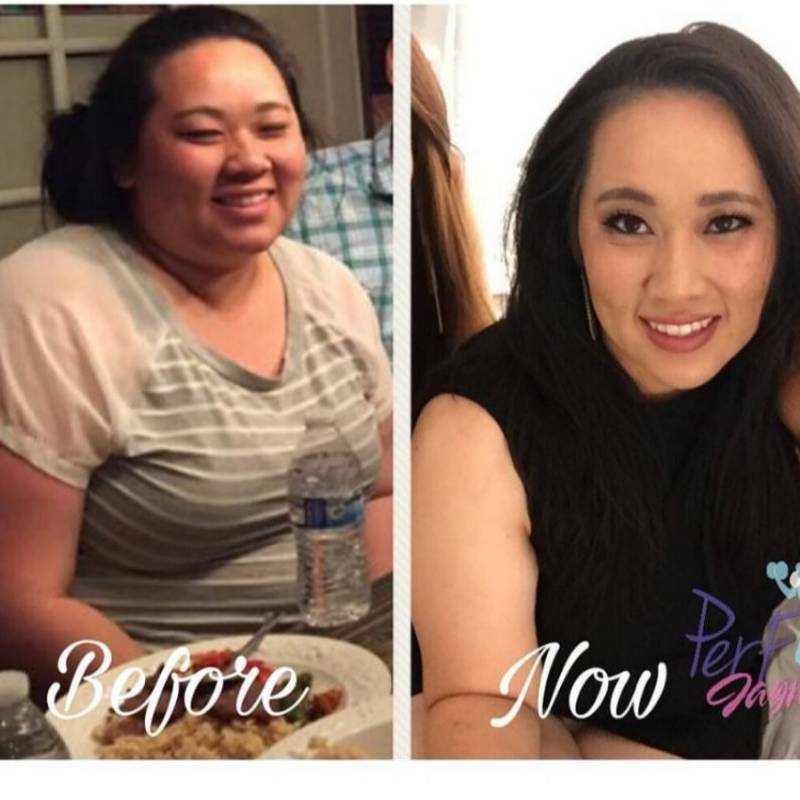 At the start of my weight loss journey, I was a little hesitant to get a trainer. The fitness world was very intimidating to me. However, Jayne has been amazing. She is professional and personable and has a strong work ethic. She understands my needs and caters to them. She does everything in her power to make it as easy as possible for me to reach my goals. I appreciate her flexibility with my schedule. She drives out to meet me at 5AM (sometimes in LA traffic). Jayne is more than just a trainer--she is a friend, counselor, beauty guru, life coach, nutritionist all wrapped up in one! Without reservation, I HIGHLY recommend her to anyone thinking about working with a trainer. You will not be disappointed. It will be the best decision you make! Well perfect combination not only is she a great trainer but also a great person. Committed to see your results, makes you keep up with your diet plan. Excelente entrenadora, baje de peso de manera fácil ,rapido y muy saludable. Con su motivación y actitud positiva hizo de cada entrenamiento una experiencia nueva y divertida para ayudarme a conseguir lo que me prospuse. Solicité los servicios de Jayne Gómez en un momento de emergencia, necesitaba bajar unas libritas en poco tiempo. Compromiso es la mejor palabra que puedo utilizar para describir mi experiencia. Desde el momento en que le expliqué mis expectativas a Jayne, inmediatamente puso manos a la obra y me acompañó día tras día en mi proceso. 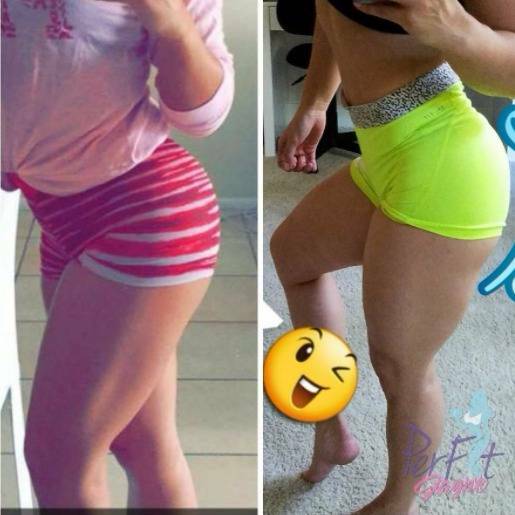 Hoy, puedo decir que me siento feliz de haber tomado la decisión de elegirla a ella como mi entrenadora porque me hizo retarme a mi misma y logré demostrarme que con constancia y una excelente trainer ???? sí se puede!!!! The best trainer you could ever ask for. Definitely an Elite trainer. Jayne is so professional, so knowledgeable, so patient. 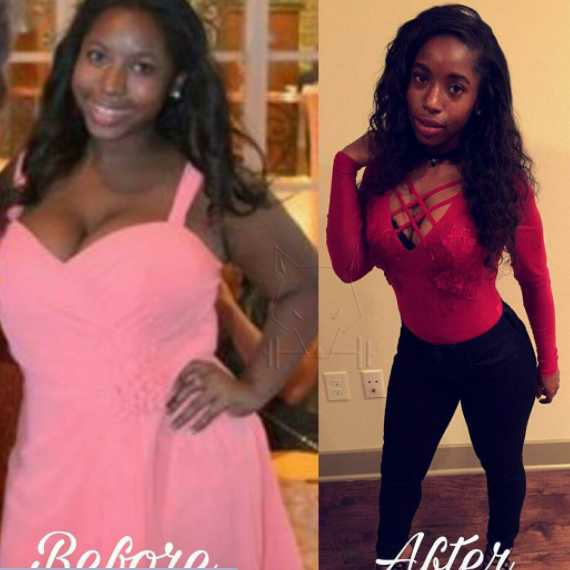 I was scared to start working out and because of her fitness is now part of my lifestyle. She taught me how to eat, how to exercise, how to live healthier. I absolutely love you Jayne. Thank you for changing my life! With the guidance of Jayne Gomez diet plan and daily work out routine plus her inspiration gave me the results I was searching for. I never had a private trainer so I had reservations at first if it was going to work. I can now state it was worth the effort and investment and recommend Jayne to anybody who is serouis about getting fit! 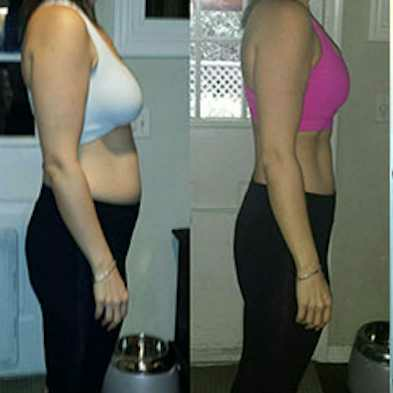 It's been two months of having Jayne as my personal trainer and I have 3 good reasons to recommend her. 1st she is professional and punctual, she is always there for you . 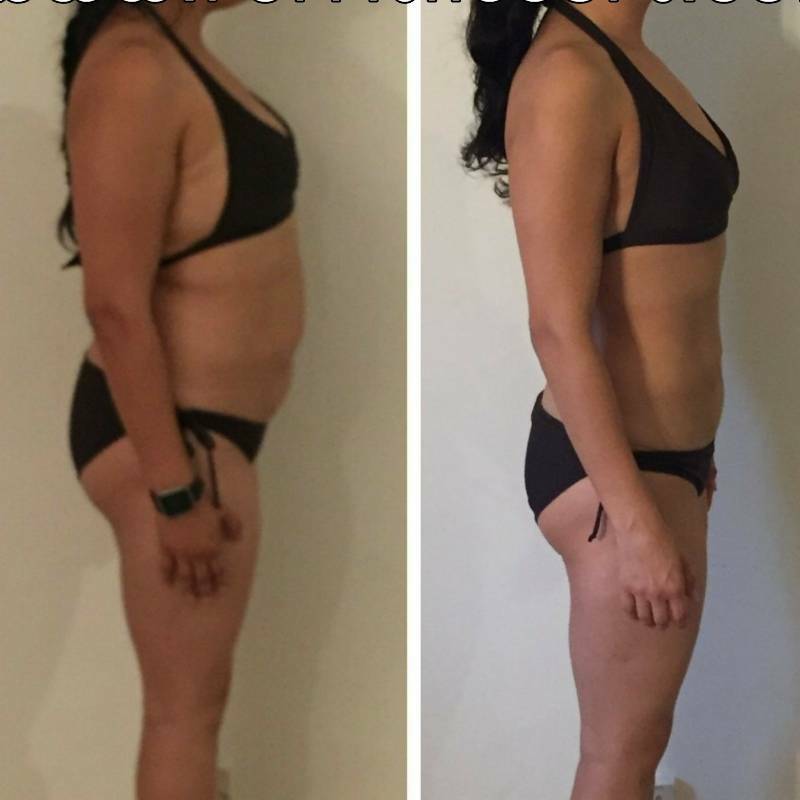 2nd her diet plan works and it gives me the energy to keep going. 3rd the work outs are focusing on what my body needs. I've seen great results in two months , my cellulite has reduced greatly and I'm still losing weight. I definitely recommend Jayne , she is sweet, tuff and doesn't let you give up. Always encouraging you to keep going. I just started training with Jayne and she is first of all a sweet person and is also a driven trainer. She will help you reach your body goals. My experience with Jayne has been wonderful! Jayne has been training me but most importantly teaching me how changes in my lifestyle choices, will allow me to achieve and maintain the results that I want in my personal health. It is a journey that is much more than physically looking good, it is about changing food and lifestyle choices. Jayne has brought an amazing mindset and has been able to coach me every step of the way! I can say Jayne wants the best for me. She cares for her clients and knows how to get results if you are willing to be 100% coachable and learn to trust her. Best trainer I could ever ask for, so patient, knowledgeable and punctual. Not only does Jayne takes care of my workouts but she also creates a personalized meal plan for me every month. I'm beyond grateful for everything she's doing for me. I'm down 20 pounds in only two months and not only do I look better, but I feel energized, happier and definitely more confident. THANK YOU JAYNE! Jayne is Amazing. She cares about your goals. Hiring Jayne has been the best decision I've made. She offers several other services that help you to succeed on your fitness goals. Make sure you also ask her about her meal prepare services, the meal are to diet for me!! With a combination of the meals and training, I've lost a significant amount of weight and body fat and I'm 54!!! Perfection just perfect ! That is the word i think fits working with her best Jayne makes everything about our workouts together feel perfect she is there to attend to every need I might have her workout are tailored to my goals but even to my crazy daily life she knows how to manipulate every exercise to any occasion ! I love it and I love working with you Jayne lets keep going 6 More month until the BIG DAY! I genuinely recommend her. Her patience and support really motivated me to push my body to its limits and kept me coming back for more. Now two months later, I look forward to waking up and putting in the work with her. My waist and arms slimming down is almost a bonus at this point. One of the best decisions I've ever made.